Today's prompt sent me harkening back to junior English and an old French reader before throwing me into an all-out tizzy. But we'll get to the panic attack in a moment. NaBloPoMo's prompt for today: "What's your favorite poem? (And if you don't have one, why?)" Dissever. Now THAT'S a great word. 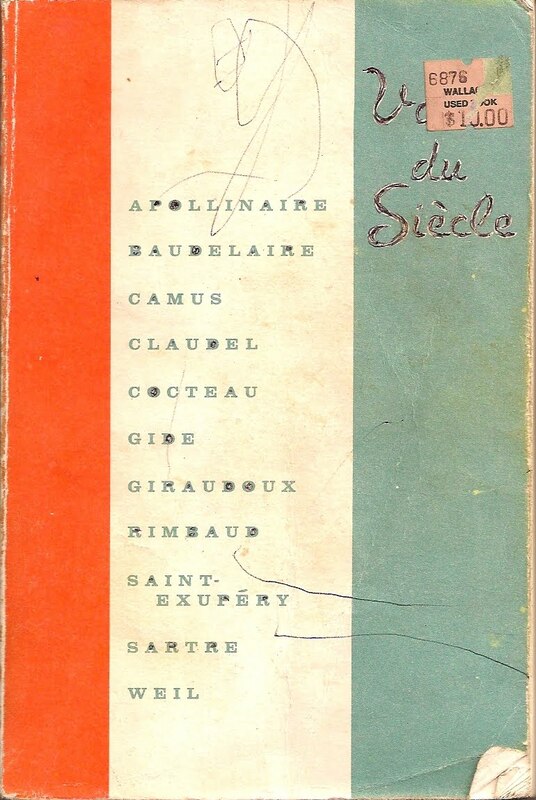 Another of my favorites is "Élévation" by Charles Baudelaire. 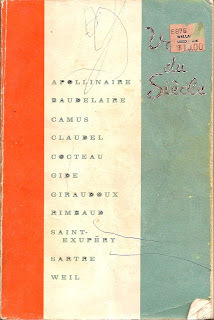 It comes from Voix du Siècle, one of my French anthologies from college, one of the few non-journalism college books I still own. 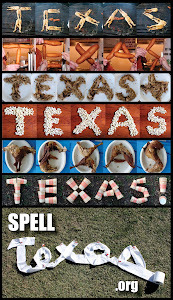 Now that my Longhorn Library™ (a.k.a. Tacky Texas Room™) is in order, I was able to locate my tattered French book quickly, but it was the book I couldn't find that bought me a ticket on the crazy train. 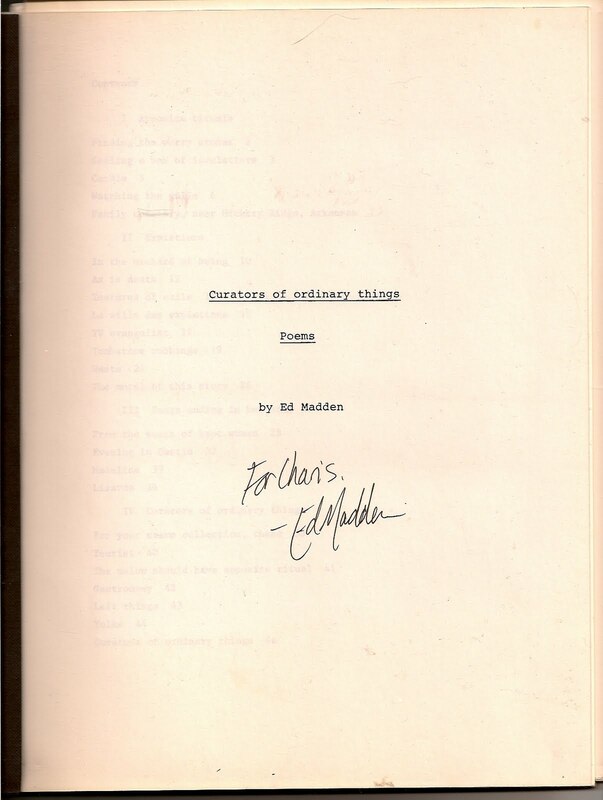 Some of the poems that mean the most to me were written by Ed Madden, a college friend. These verses were written during a monumental time in my life, and the friendships I made during those few years are still precious to me. But even if I removed my sentimental attachment, I'd still love these works. 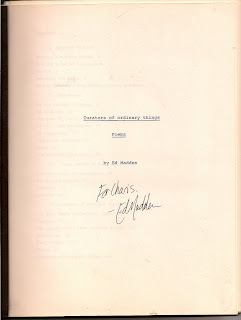 As a grad student, Ed published a collection of his poetry, and he gave me a copy. In it I tucked a few of his other poems—stapled pages from his dot-matrix printer. But late last night, when I first saw today's poetry prompt and wanted to find a certain poem, I COULDN'T FIND ED'S BOOK. When I was unpacking the eleventy billion boxes of books and keepsakes to load my new shelves, I had seen it, but now that I needed it, it was MIA. I scoured the bookcases, but I ended up going to bed, troubled that this precious volume was gone forever. Today when I returned home from my technology class, my first order of business was to find that darn book. I told Brett there's no way I would've knowingly thrown it away, but what if it had been mixed up with other papers to be recycled? In spite of the heat, I ventured into the garage, re-opening boxes, double-checking. And I kept going back to the bookcases. It just HAD to be there. And it was. Stuck between two college-era photo albums. Ever read the parable of the lost coin? I didn't exactly invite my neighbors over to party, but I was JUBILANT. So why did I want to find this booklet so badly? The poem that came to mind when I first saw the prompt was "Wooden bridge, Cache River, on Algoa Road." It was written after a 1991 spring break visit to Ed's boyhood home. Five of us made a pilgrimage to Graceland, and on our way, we spent a day or two with Ed's mom and dad in rural Arkansas. Our family's planning to drop by the King's abode this summer, so that trip from 19 years ago has been on my mind lately. This poem describes a particular evening when we walked out to this old bridge. One of us noticed the poignancy of that setting and suggested Ed write a poem about it. So he did. The poem works on its own, but added to my personal recollection of that evening, it's a treasured keepsake, one that I'm grateful to have safely tucked away in my library.